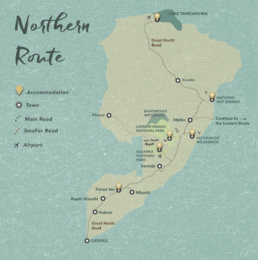 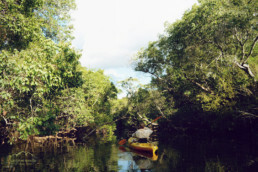 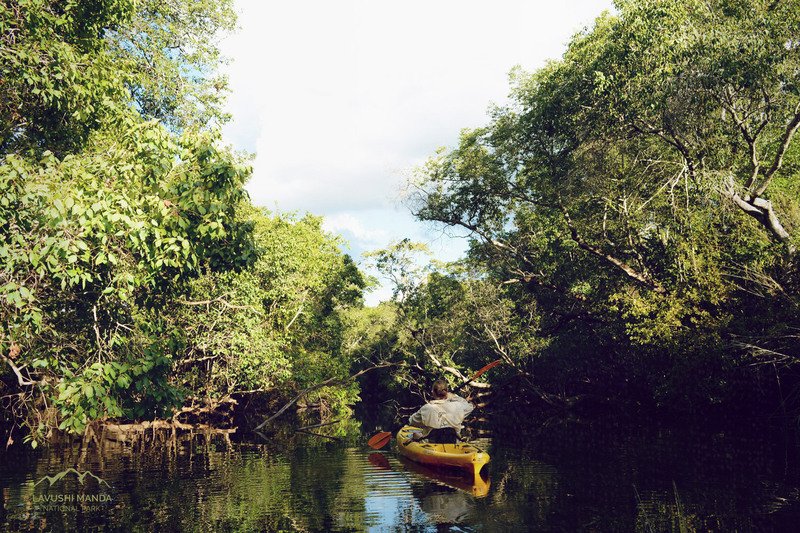 If you are looking for vast unexplored wilderness, adventure and exploration, this is for you. 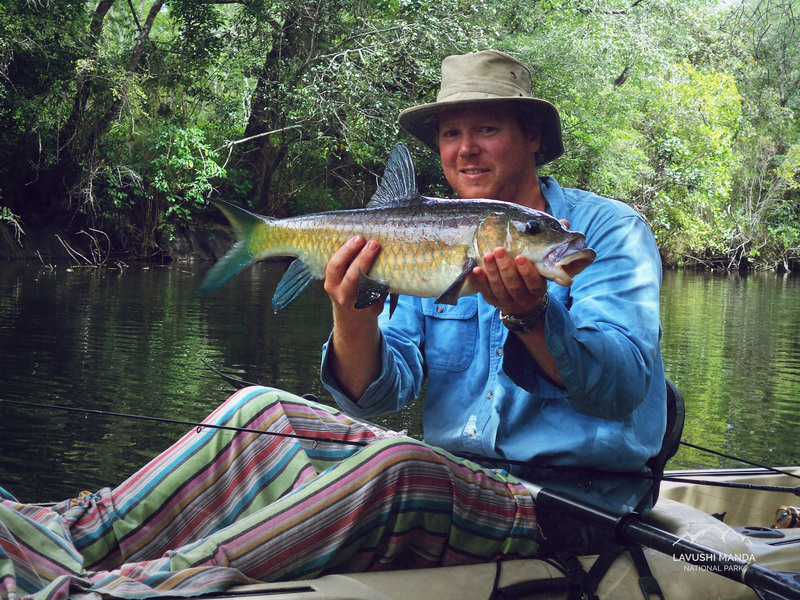 Hike over the rocky outcrops and mountains or grab your rod and explore the largely UNKNOWN RIVERS for yellow fish and bream in the headwaters of the Congo. Locally known as ‘mpifu’, this yellowfish known as the ‘Congo’ yellowfish has very rarely been targeted by commercial sport fishermen and the Lukulu river in Lavushi Manda is the perfect place to do so. 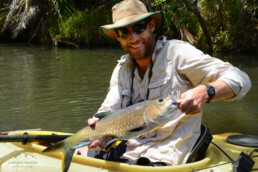 This hard fighting fish gives such a fight that it has become known as a “blue rhino” and can be caught on light lure tackle as well as fly on the Lukulu and will test any fly fisherman’s casting ability. 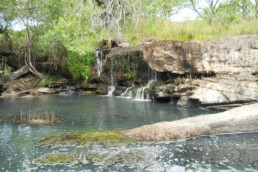 Kapandalupilli falls can be found in the unspoilt and rugged Lavushi Manda National Park on the Lukulu River. These falls have a rich history with huge cultural significance and offer the adventurer beautiful views along the river. 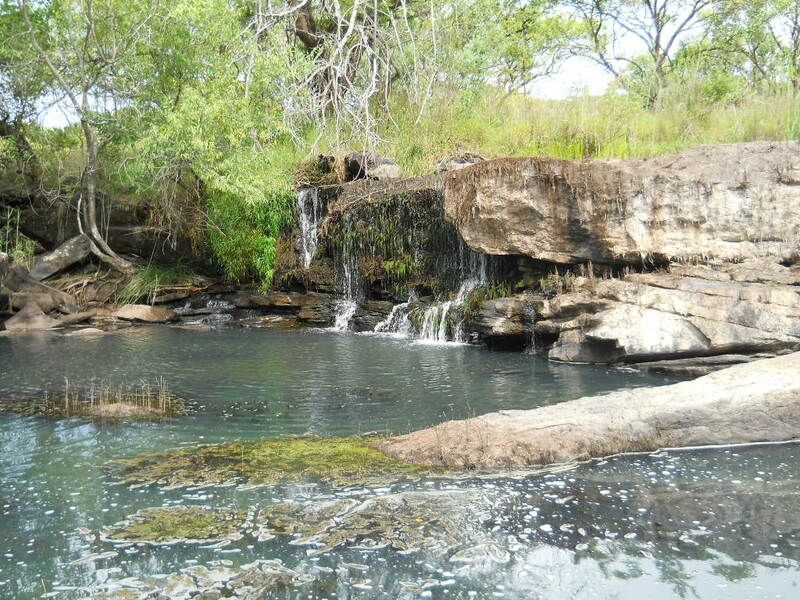 The Lukulu River flows through Lavushi Manda National Park with Mumbatuta and Kapundalupili Falls contributing to the beauty of this body of water. 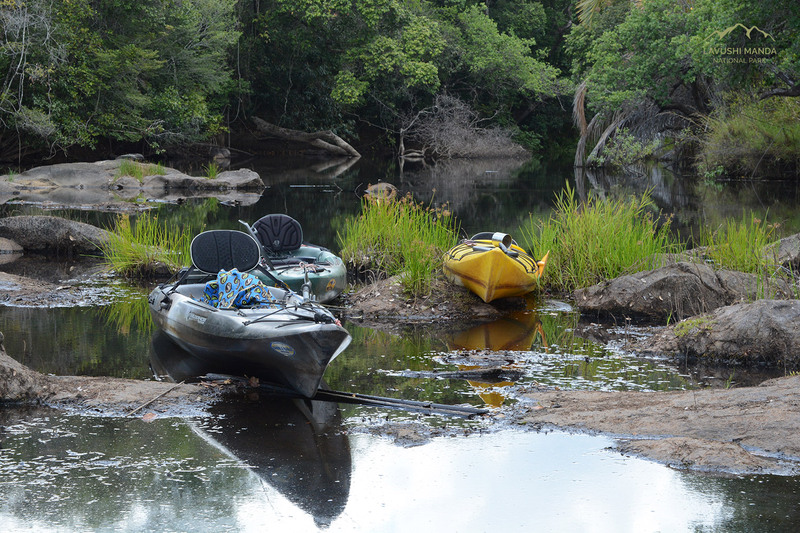 One of the headwaters of the Congo River and heavily vegetated with outstanding birding this river also offers fantastic fishing potential. 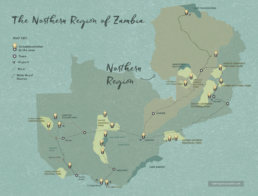 The thick riverine forest in Northern Zambia, and specifically Lavushi Manda National Park, provides the perfect habitat for the magnificent Palmnut Vulture. 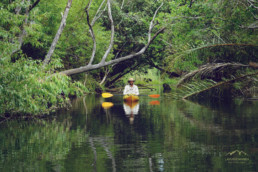 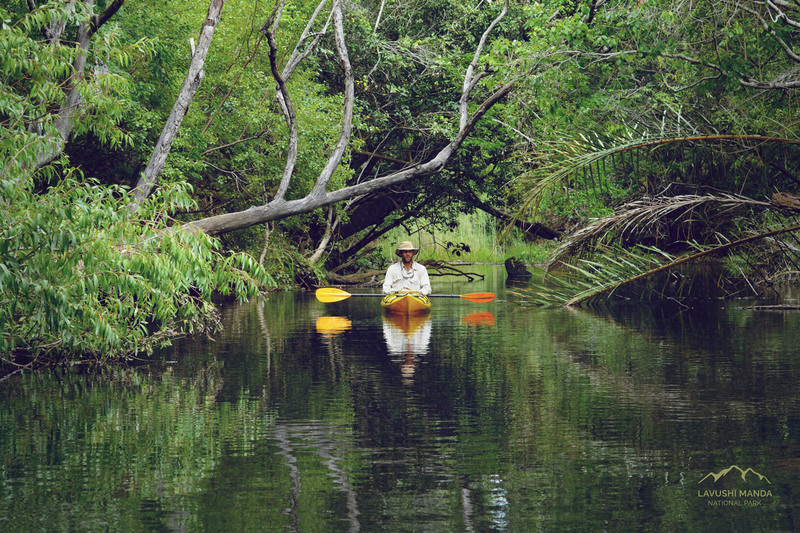 Sightings near camp on the river while canoeing or fishing are common and most rewarding. 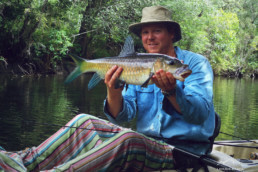 A 4 night fishing expedition through Lavushi Manda National Park on your quest for the Congo Yellowfish.